come and stay any time. Imagine having the freedom to follow your dreams without the stress of maintaining your family home. Having fewer responsibilities would give you more time with your friends and family (especially the grandkids) and most importantly give you more time every day to spend doing the things that make you happy. The Bundaleer Gardens Village is nestled in the most beautiful 12 acres of the Hastings Valley and represents a blend of history, beauty and tranquility. 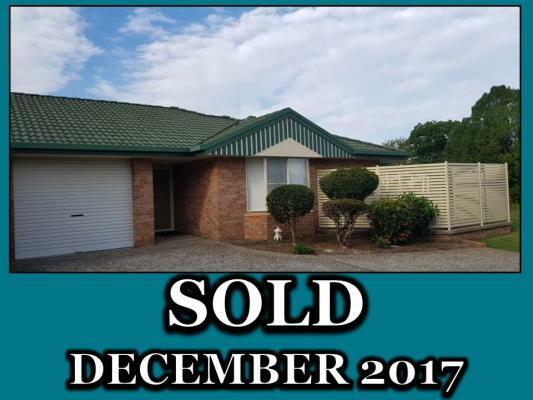 Located in the historical town of Wauchope, the Bundaleer Gardens Village has progressed significantly since construction first began in 1989. 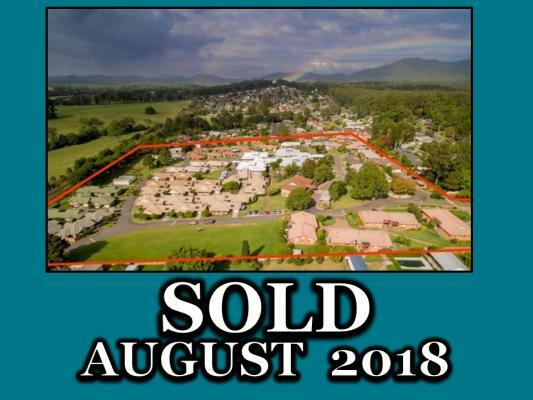 In total, there are now 79 Independent Living Units with a range of floor plans and styles all offering quality, secure, modern and desirable accommodation designed to take advantage of the outstanding township of Wauchope, only 15 kms away from the ocean and the natural beauty of one of Australia's finest hinterlands on its doorstep. The site is within easy reach of the local Wauchope Centre and 20 minutes' drive from Port Macquarie. The Bundaleer Gardens Village, “the jewel in the crown”, presents to our residents and their guests a village full of history and charm, which is comfortable and very stylish. Facilities include a craft room, billiards/darts, library, games room for indoor bowls and a meeting room for our various interest groups. The village itself is set within peaceful surrounds, complemented by landscaped gardens and an outdoor BBQ area. Offering residents the level of privacy and independence they would expect in their own homes, as well as providing a wide range of social and community activities and the opportunity to make new friendships and connections, the Bundaleer Gardens Village really is the perfect place to make friends and spend your retirement years. 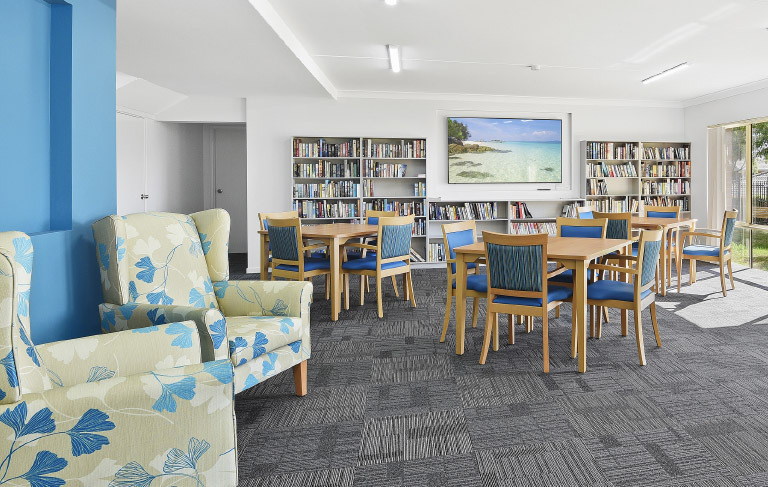 Also on the grounds is our accredited 84 bed Cameron Street Aged Care Facility, surrounded by tranquil gardens, with superb views stretching over the rural landscape, providing a reassuring presence and peace mind for residents wishing to plan for every future potential need. 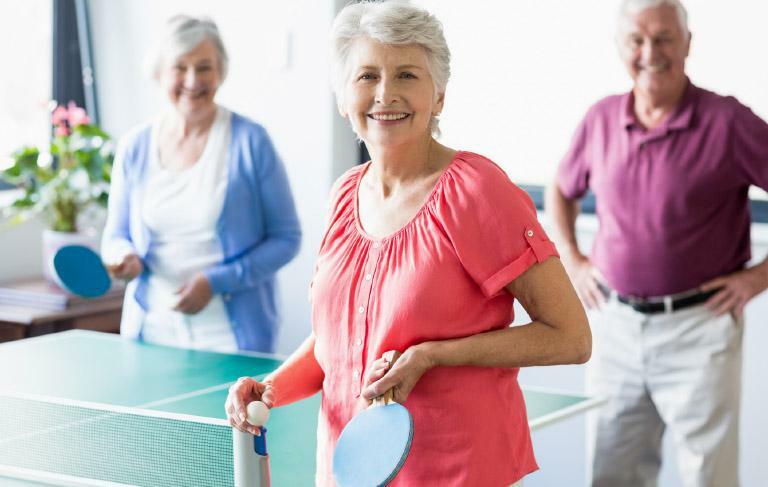 Moving into a Retirement Village is an important lifestyle decision and you won’t make a better decision than Bundaleer. 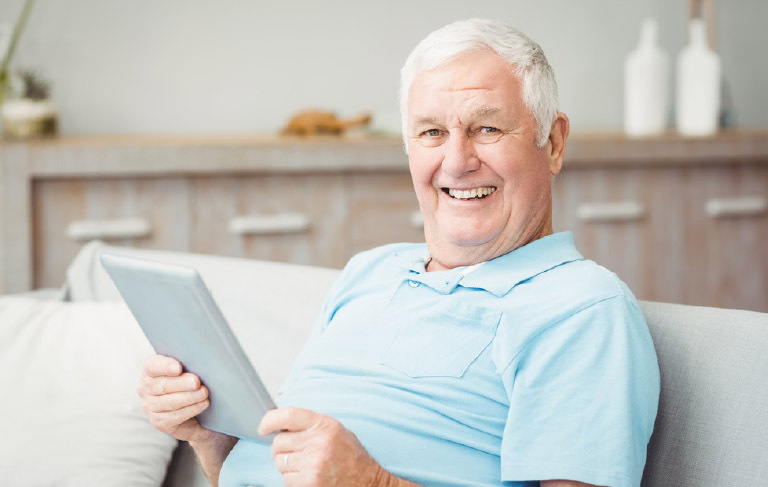 And it’s easy… simply follow these five easy steps to Retirement Living at Bundaleer. 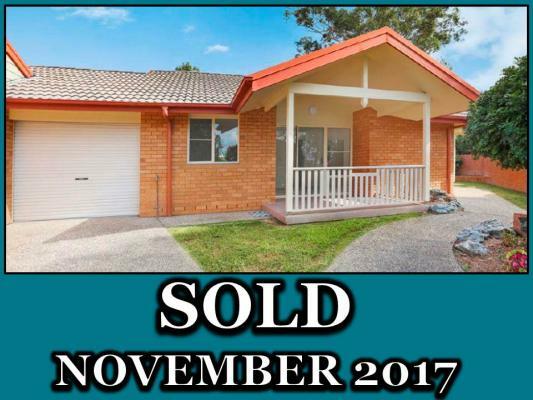 Call our team anytime on (02) 6585 2811 to arrange a visit. It’s a great opportunity to bring your family, look through the units for sale, inspect our facilities, stroll around the grounds and meet some of our residents. 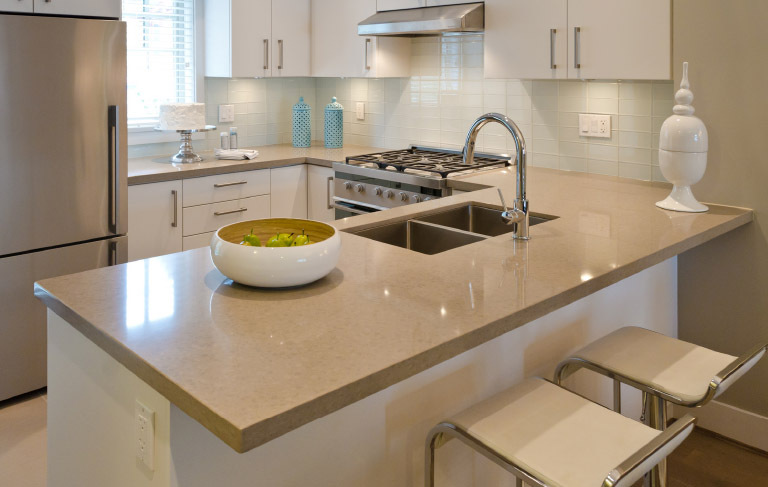 If you like what you see, we will make an appointment for you and your family to have a guided tour of the grounds and we will take you through the availability of residences, sale price options, financial and occupancy arrangements and most importantly, your next steps. Request a disclosure statement to start the process of moving into your new home at Bundaleer! Exchange dates will be agreed and included in your contract. 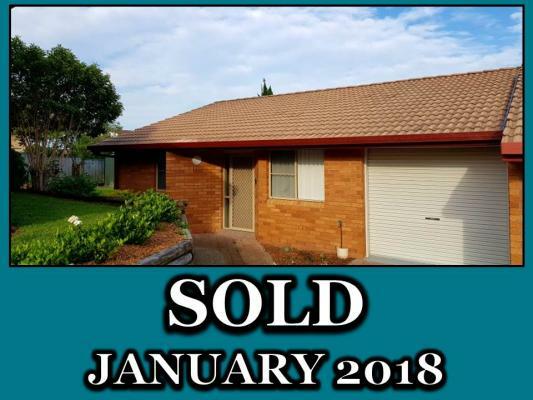 Once you and your family have read the contract and are happy, sign the document to continue the process of moving into your new home at Bundaleer. We can assist by organising the settlement of your existing home with the move in date of your new home. We can also help coordinate removalists, arrange the connection of services and notify Government Agencies and utilities. A life of no worries starts at the time that you decide to make our home your home. 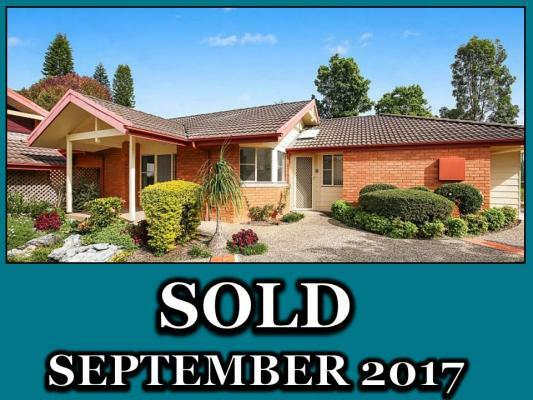 We appreciate that this can be an overwhelming time so the friendly staff at Bundaleer are only too happy to assist you in any way they can. 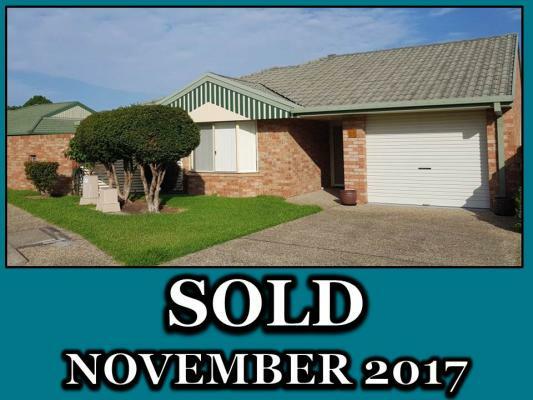 Call us on (02) 6585 2811 to let us know how we can help. When you join the Bundaleer family you are not just moving to a new home, you are joining a welcoming social community. Our landscaped gardens and BBQ facilities, organised activities and outings, lounge and library areas, coffee shops and craft/games rooms, are all at your disposal. And because this is your home, your family and the important people in your life are encouraged to visit. In fact, there are plenty of areas within the Village that are perfect for entertaining and parking isn’t a problem. We are even pet friendly and right now we have small dogs and caged birds living with their owners across the Village. We just ask that you please mention your pet to our team so we can make sure your chosen home is suitable for your animal(s). And as a resident you also have access to the Bundaleer In-Home Care services including meals, laundry, cleaning, shopping and more if you ever need the extra support or just don’t want to do the ironing! Your choices are endless, but most importantly the choices are all yours. Beautifully laid out across 12 acres of manicured grounds, surrounded by a breathtaking Hinterland of farmland, forest and mountain ranges, the Village itself is a wonderful place to explore. Take a relaxing walk to visit your neighbours or one of the Bundaleer team and on the way, you’ll unearth the beautiful garden oasis, coffee shop, rolling greens and the BBQ area. 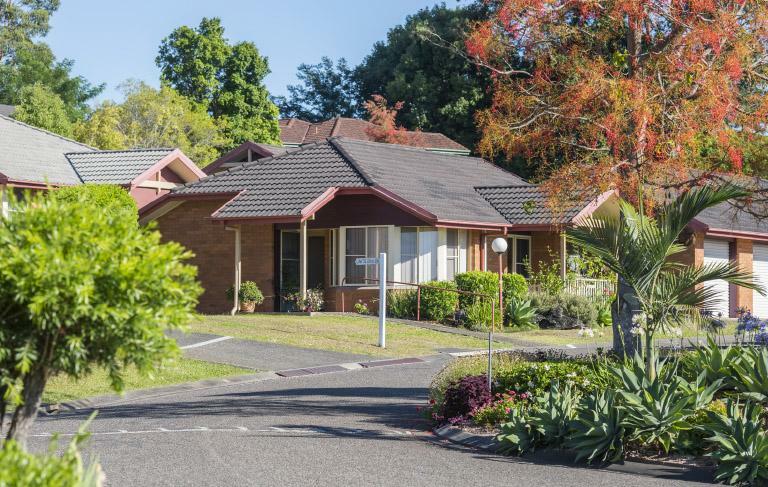 Set on 12 beautifully landscaped acres in the picturesque Hastings Valley town of Wauchope and surrounded by one of Australia’s finest hinterland and the beautiful Bago Mountain Ranges, you can’t help but relax in the peace and tranquility. Bundaleer features a range of well-designed, affordable and secure homes constructed using attractive brick and quality materials. 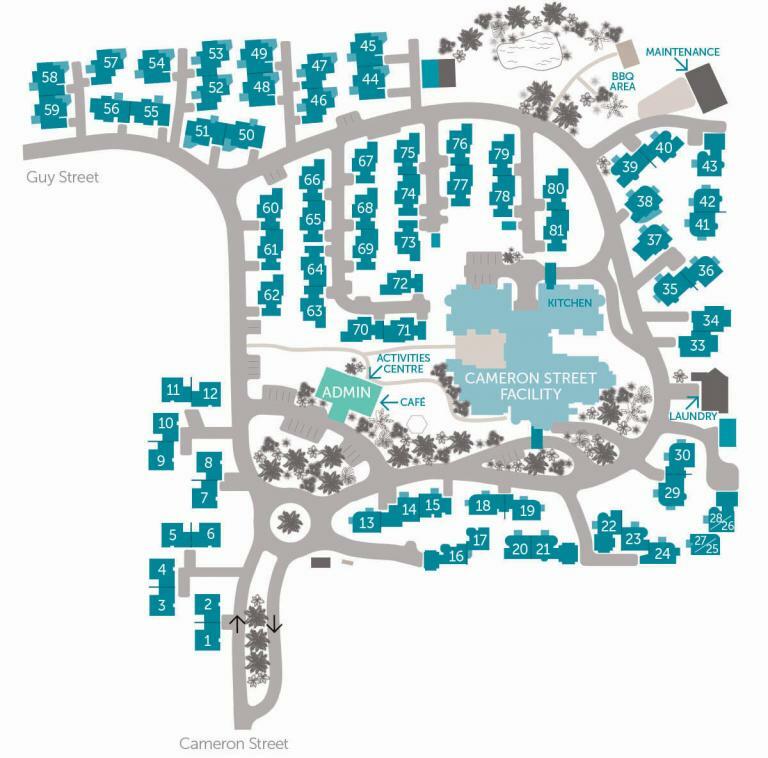 Choose from our range of 1 bedroom, 2 bedroom, 2 bedroom plus study or 3 bedroom homes featuring a modern kitchen, living room, courtyard and laundry, plus garage or carport. Every home is also fitted with a call button system for 24 hour emergency assistance. With your personal safety, security and household maintenance taken care of, you’re free to live the life you love. To inspect available Retirement Living Units or to register your interest for upcoming units, please give our team a call on (02) 6585 2811 or fill out a request form to arrange your visit. We understand that you may have many questions about options that are available. We’re here to help and would be happy to talk to you about all the options and what needs to happen next. Start the conversation today on (02) 6585 2811. Where is Bundaleer Gardens located? 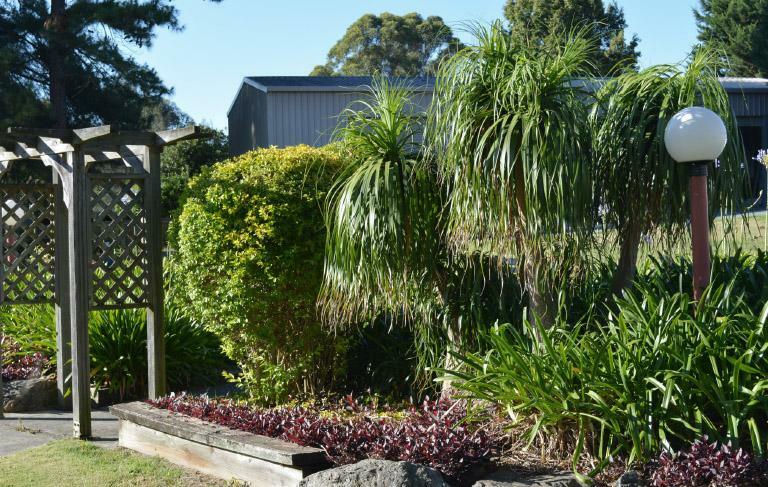 The village is located at 142a Cameron Street, Wauchope and set on 12 acres of beautifully landscaped land. The site overlooks picturesque farmland views with rainforest and the Bago mountain ranges scenery in the distance. Do I need to be retired to live at Bundaleer Gardens? No. 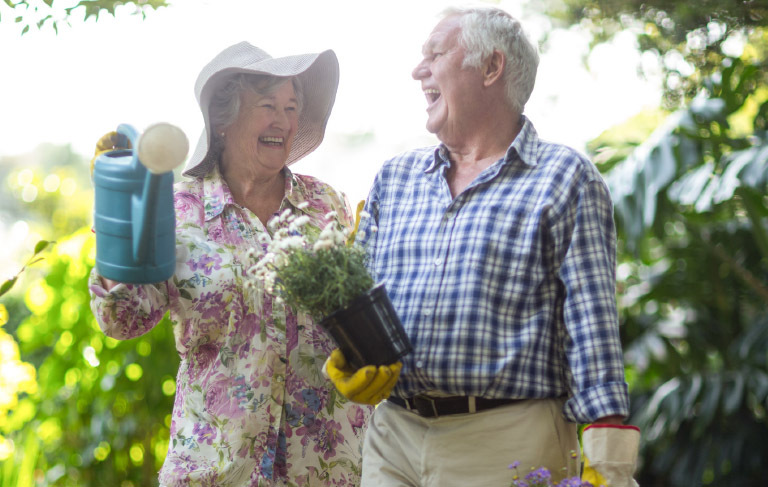 You don’t need to be retired to live here, however, you or your partner need to be 65 years of age or over. 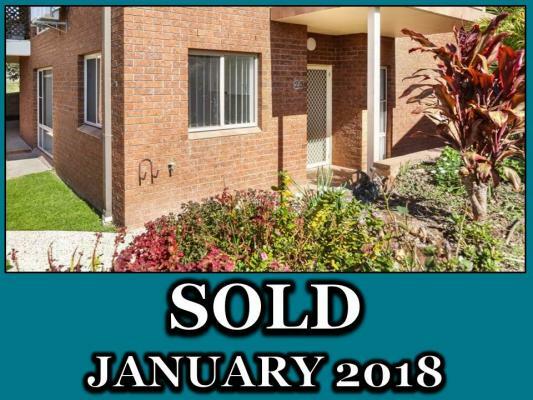 Bundaleer Gardens offers residents the opportunity to retain and extend their normal living patterns. 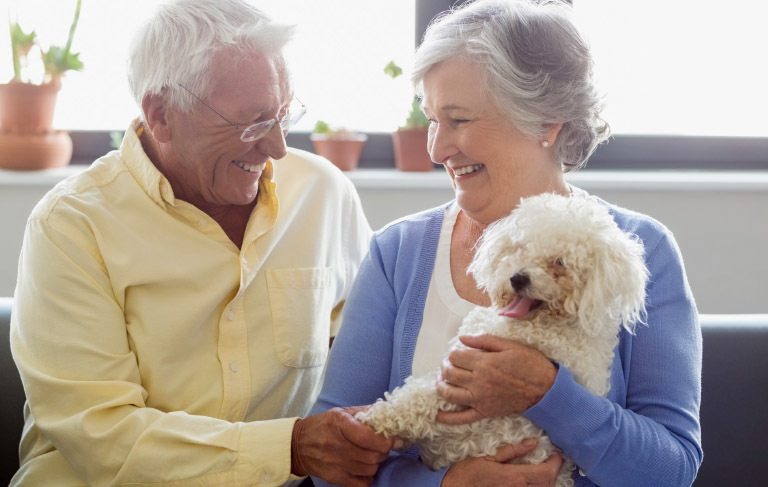 We believe that residents can enjoy their working life or retirement, secure in the knowledge that, should they become unable to cope with the day to day running of their accommodation, that they will not necessarily become dependent on family or friends. Also, in the event of their passing, the accommodation and security of their surviving partner have responsibly been provided for. Do you have a display unit available for inspection? 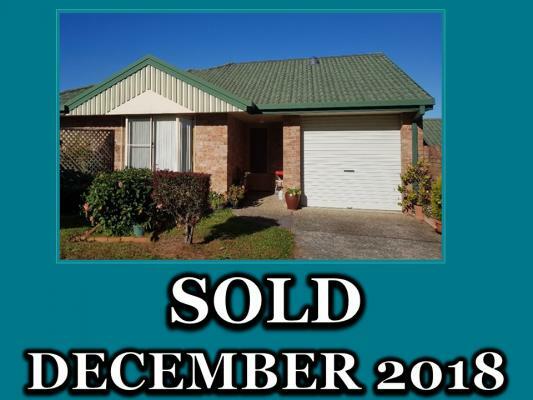 The units at Bundaleer Village are available for inspection once they have been vacated and are on the market. 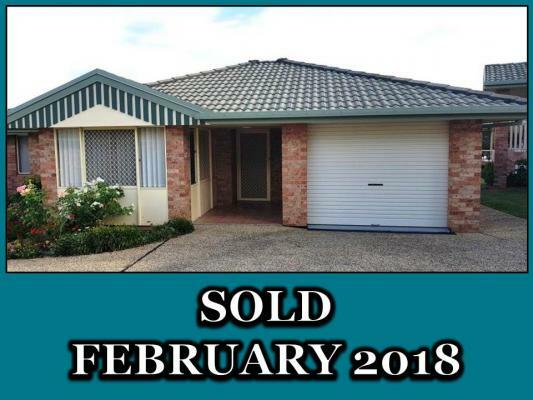 If you are interested in going through unit please contact us on (02) 6585 2811 or stop by and one of the team will be happy to show you through. What if I am interested in becoming a resident? If after inspecting the Village and Units you are interested in becoming a resident request a copy of the Disclosure Agreement and any other relevant information. The terms and conditions of the licence are fully disclosed in the agreement. After reading the Disclosure Agreement, discuss it with your legal adviser and/or family and friends. Make sure that any questions you have are answered to your satisfaction and of course feel free to contact us with any questions. Contact Bundaleer Care Services to discuss the next step. How long does the purchasing process take to complete? 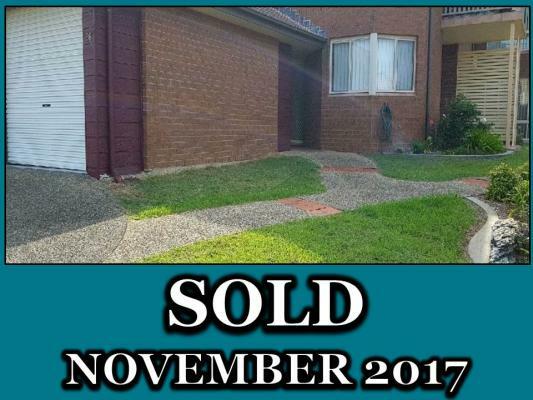 The process itself can take up to 12 weeks if need be, giving you plenty of time to sell your house. The first step is to request a copy of the disclosure document and understand the financial position of Bundaleer. 14 days from the time is issuing the disclosure document (you can choose to bring this time frame forward if you like) a contract can be issued. Asking for a contract to be issued does attract a fee. Once a contract is issued there is a mandatory 14 day waiting period that cannot be waived. In order to execute the contract Bundaleer must commission a condition report of the unit. 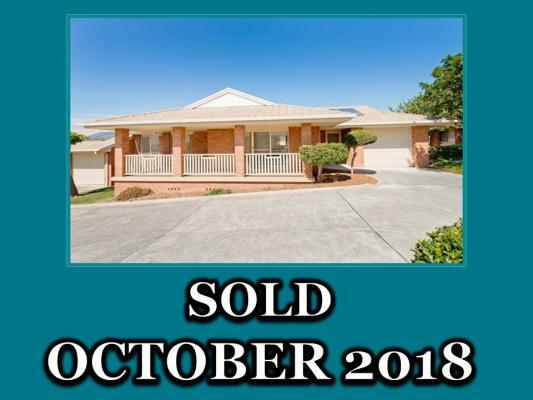 Once that is complete a contract can be executed and at this time, together with you and your family we will determine the occupancy date – this can be up to a maximum of 8 weeks from the signing of the contract. Please note that we don’t take a deposit for purchases at Bundaleer, but payment is required in full at the time of settlement. All homes for lease are offered at current market value. 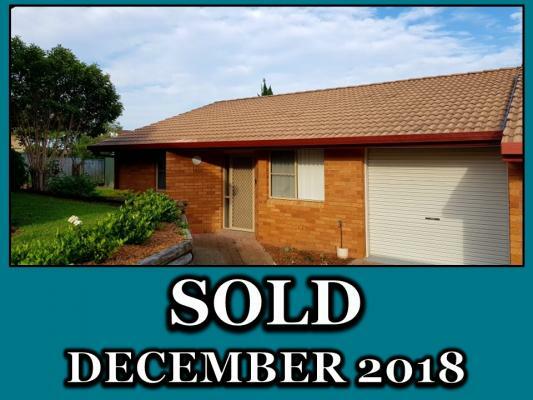 The agreed entry payment is an interest free loan to Bundaleer for the duration of the agreement and is referred to as a “License to Occupy”. What happens to my unit when I go away? 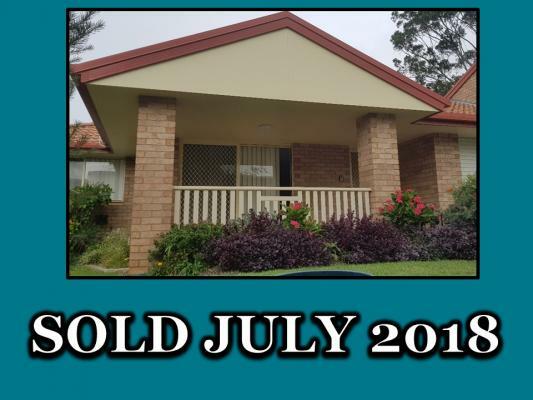 Recurring weekly charges are still payable however you can be away from Bundaleer on trips or holidays for as long as you want with greater peace of mind as your home will remain secure and continue to be properly maintained in your absence. Is there Government Legislation to protect the rights of residents? Retirement Villages in New South Wales are governed by the New South Wales Retirement Villages Act 1999. Legislation varies from state to state, so if you are moving from interstate, please take this into consideration. What 'say' can I have in the operation of Bundaleer Gardens? Residents are encouraged to participate in the running of Bundaleer through the Residents Committee. The Bundaleer Executive team work with the Residents Committee in May of every year to set the financial budget for the Village. Will I have my own garden? Yes. All residents have their own garden adjoining their units and you can choose to maintain these gardens yourself if you like. Otherwise our Maintenance team (who maintain all other external gardens and grounds) will be happy to maintain this for you. 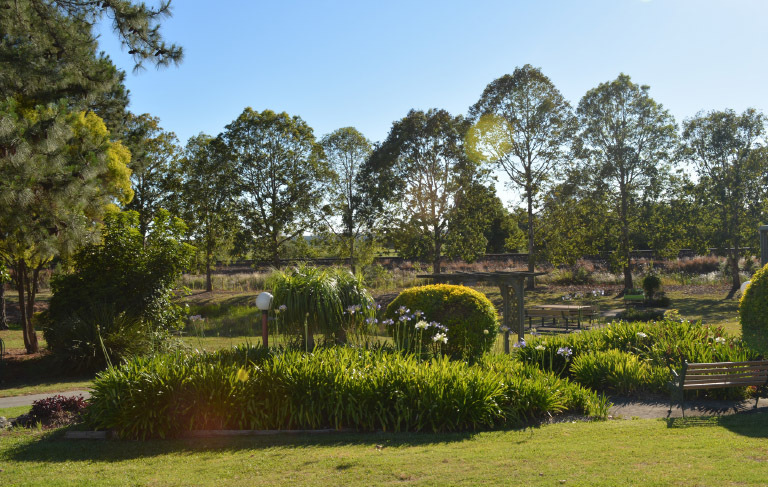 Passionate gardeners are encouraged to join the Garden Club, who take great pride in the ongoing maintenance of the grounds and hold the annual Bundaleer Spring Garden Festival. 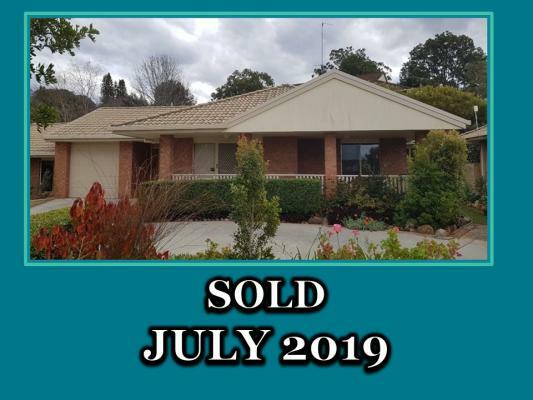 There’s always something to do and someone to do it with when you live in a close-knit community like Bundaleer – so there is no time to be lonely, which is my favourite thing. The view is mesmerising. I sit on my deck and get lost in the view – it’s just beautiful. I can visit family or holiday whenever I like and I know my home will be looked after for me, so I won’t come home and have lots of work to do. My lawn is always mowed and my garden is immaculate. And the best part is that I don’t have to lift a finger - so what’s not to love? For me, the best part is in knowing that help is only ever the push of a button away if I ever need it – so I feel safe and secure 24 hours a day. 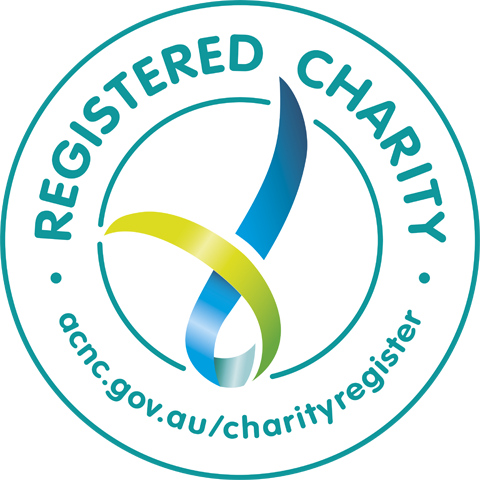 Providing retirement living and residential aged care as well as personalised home care and disability services. Please fill in the details below and we will contact you with in 24hrs to arrange a tour of Bundaleer at a time that suits you. 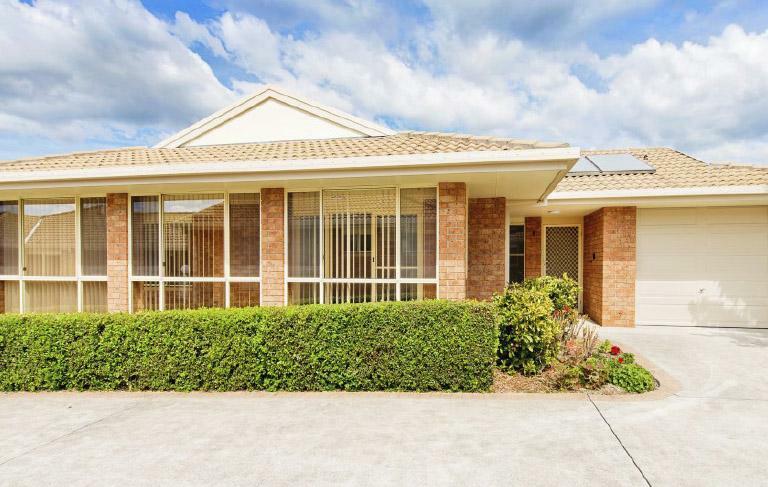 When Would You Like To Pop In And Tour Bundaleer? What Area Of Bundaleer Are You Most Interested In Touring? Please fill in the details below and we will contact you with in 24hrs to arrange your inspection of Bundaleer’s Retirement Living Units. What Is The Number Of The Unit You Are Interested In Inspecting? Please fill in the details below and we will contact you with in 24hrs with a response.